Facebook revamps its messaging system to deliver its users a different experience of communication online. Mark Zuckerberg’s popular social networking site is said to synchronize SMS, Facebook chat, and IM in its new messaging system. 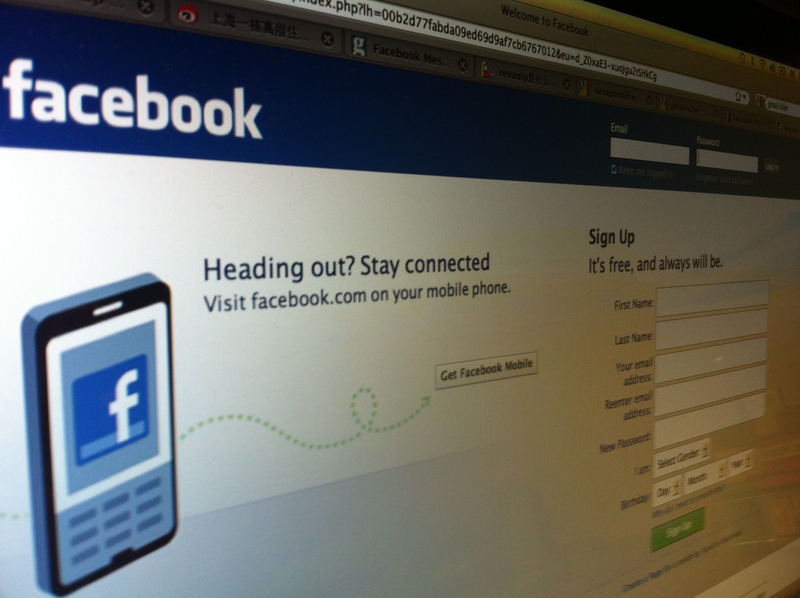 Users will be able to have an @facebook.com email address. “It will handle messages across all the ways you want to communicate.” He added. Will a messaging system of a social networking site change the idea of email? The new Facebook messaging system intends to provide users of the social networking site to have communications of “lightweight”, according to Zuckerberg. It will be rather convenient to disseminate a message to different platforms within one emailing system, but this also gives the chance to spams to spread just as fast as one can send a message. It is also questionable that people who use email for formal causes may keep their existing service as the new system provided by a social networking site might be too casual. The idea of combining electric communication tools is not new. Google’s gmail has already realized it by its gmail service. Users of gmail can send email as welll as IM and online chat. Perhaps this is partially why the term “Gmail Killer” was picked up many times, apart from the competing intention that Facebook shows towards the giant searching corporation. Although Zuckerberg is keeping denying that Facebook messaging is not a Gmail killer, it is hard to conceal his ambitions to introduce a competitive revolution into the emailing service. Google combines communicating tools but stays as a mail service on the basis, while Facebook makes this move as a social networking site. It is left to the time to tell who will be successful eventually but the trend of convengence of communication tools is already detectable.